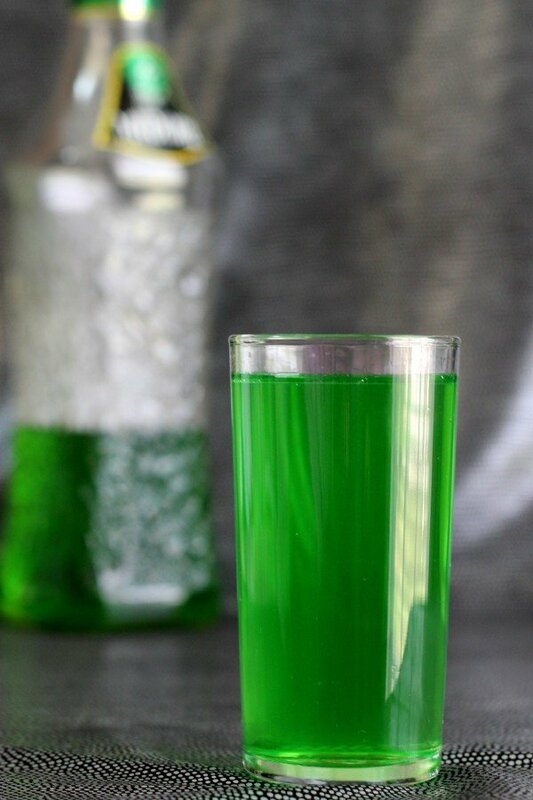 The Sweet Tart cocktail tastes mainly like Midori, but with a little bit of a citrus edge. If the name makes you think it’s supposed to resemble a Sweetart candy, perish the thought. This drink is definitely on the sweet side, despite the hint of tartness. Midori’s intensely sweet melon flavor dominates. 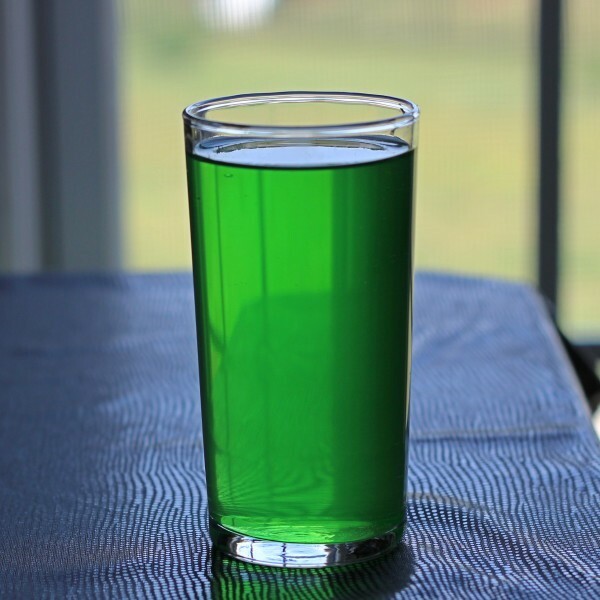 Of course, you can play with the amounts – use a little more sour mix and/or 7-up and the tartness will get stronger. Fill a cocktail shaker with ice and pour in the ingredients. Shake well and strain into an old-fashioned glass.